Meet Jennifer and Terry, the sweetest, cutest couple around. Jennifer has been one of my best friends for many years, and I am very excited to help her plan and be a part of her wedding day. I will not be their wedding photographer, because I am one of Jennifer’s bridesmaids, which I am VERY excited for. This will be a great opportunity to be on the other side of the camera. Congrats again, and enjoy the peek! Jennifer has a laugh that makes everyone in the room smile. I had to share these, because it’s just who she is, and one of the reasons she has been my friend for so long. Cara and Jake were just too cute for words. We tried several times to do some serious shots, but Cara serisously is all smiles. These two will be getting married September 2012, and I know I will have just as much fun at their wedding as I did during their engagment session. I can’t believe I have to wait a whole year before the wedding, but their special day will be here before I know it. 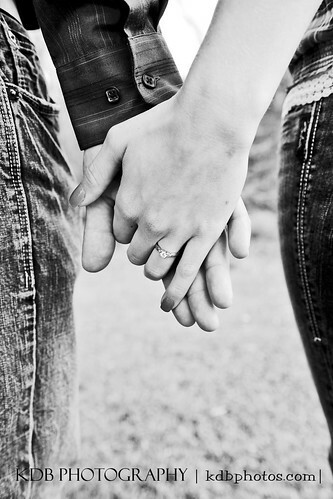 This is one of my favorite engagment shots ever. 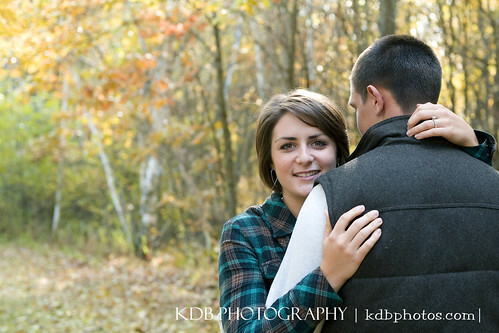 I had the pleasure of shooting Erin and Eric’s engagement session mid last week. These two met only 6 months ago, but it’s easy to see exactly how much they both truly love and care for each other. I asked Eric how they met, and the excitment that came through in his story was just infectious. It really was a story of love at first sight. Eric is currently serving our country and was home on a two week leave. I’m so happy I was able to capture these images of them together before Eric heads back over seas. Erin it was wonderful to see you again, I wish you two many years of happiness! Enjoy the sneak peek! And I couldn’t think of a happier way than to end the session with some fun “photobooth” type images. Enjoy! 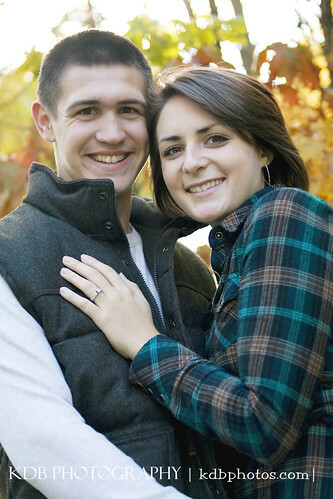 Jeremy and Katie recently got engaged and are planning for their June 25th Wedding. These two were so much fun, I’m pretty sure the laughs and smiles will be even greater on their wedding day. They are having their reception at the newly remodeled Glencoe City Center, which just happens to be my old school. This building really has so much character, I can not wait to get in there for their wedding. Thanks for the fun session guys! Enjoy the sneak peek! 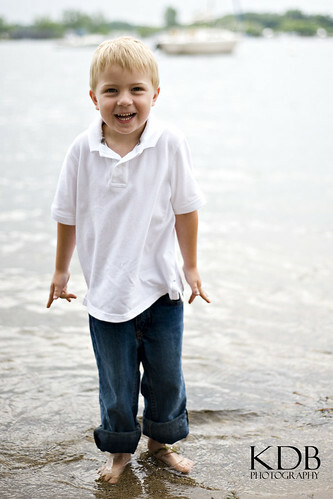 Their adorable son Aiden. 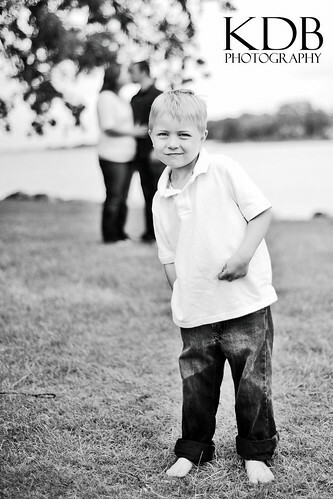 He is going to look so handsome in his little Tux!! Good things come to those who wait, and I sure did make Rachel and Brandon wait for their sneak peek. These two will be getting married in October and Rachel has been very busy getting all the little details done before their big day. I also got to have my own sneak peek of the bridesmaid dresses, as well as the center pieces, and let me tell you they look AWESOME. They are going to have a fantastic wedding. I had so much fun taking their engagment pictures, that I know the wedding will be just as fun. Enjoy the sneak peek! This was literally the last shot of the day. This is their Black Lab Elvis, he was such a good boy! He really wanted to be in at least one picture. Who could resist a face like that!! And I can’t forget Grandpa Bob from Minnesota!!! No matter what the occassion, you can count on Bob to make you laugh, well, at least he’s been making me laugh since I was about 10 years old. He’s just lucky I like him so much, I could’ve posted my other picture of him, but I wouldn’t do that. Thanks for letting me invaid the farm again Bob!! 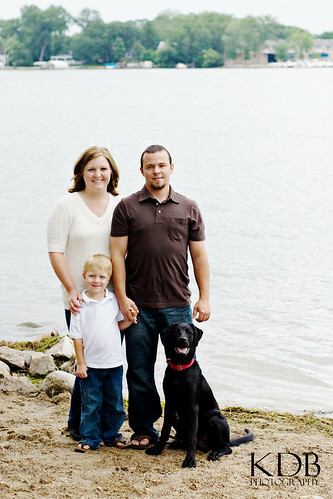 Justin and Kelsey will be getting married next September on Justin’s Grandparents farm. They are doing a lot of work to prepare for the big day. So that’s where we headed for their engagement pictures. I’m sure their wedding day will be here before we know it, I’m very excited for the both of them. I have known Justin since he was little and it’s great to see him with a very awesome girl! Congrats you two and enjoy the sneak peek!! 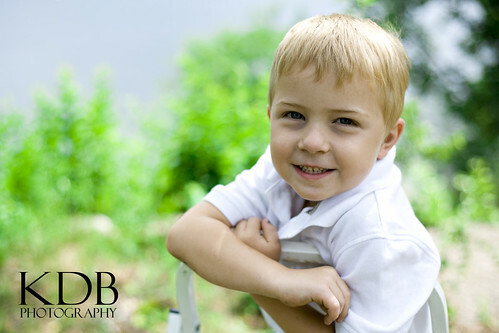 Brad and Karen were so much fun to photograph, (can you tell Brad’s an ex football player, Go Panthers). They still have a few months until their wedding, but plans are well underway for their special day. Enjoy the sneak peek! 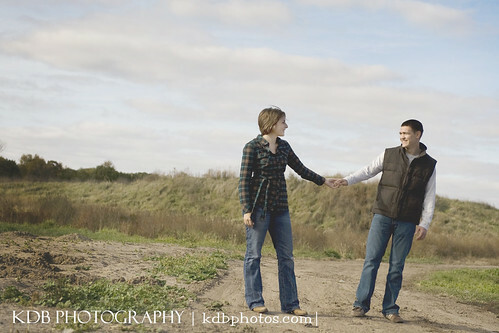 We combined Josh and Angie’s engagment session with some family portraits. Couldn’t ask for a better behaved 4 year old!! After a little adventure finding Josh and Angie (no thanks to Map Quest and dead cell phones) we had a great afternoon! These two have been sweeties for a long time and are getting hitched in one of my favorite places this fall, Lake Superior. I can’t wait for their wedding day, but until then we had a blast with their engagement session. Bella the lab had fun to!